I’m sure you have heard of the infamous Bitcoin pizza. Often people don’t realize how valuable that pizza is/was to the adoption of general commerce into bitcoin during the early days. Digital Commerce helped spread knowledge about the new currency, as well as proved Bitcoin as having valuable real world use cases inside the digital payment economy. 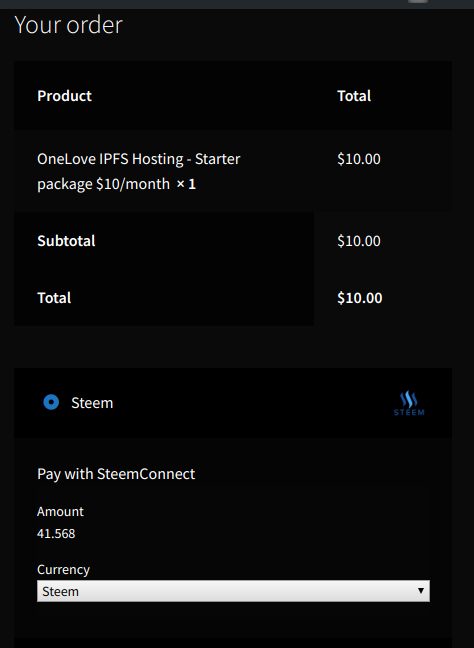 Steemconnect, in conjunction with WordPress/Woocommerce creates a powerful open source payment platform that works seamlessly with the Steem Blockchain. > A Website running wordpress. > Knowledge how to install wordpress plugins. First connect to your server and upload the plugin into your WordPress directory. > Move the folder into your wp-plugins directory. Enable the Woocommerce Steemconnect plugin. 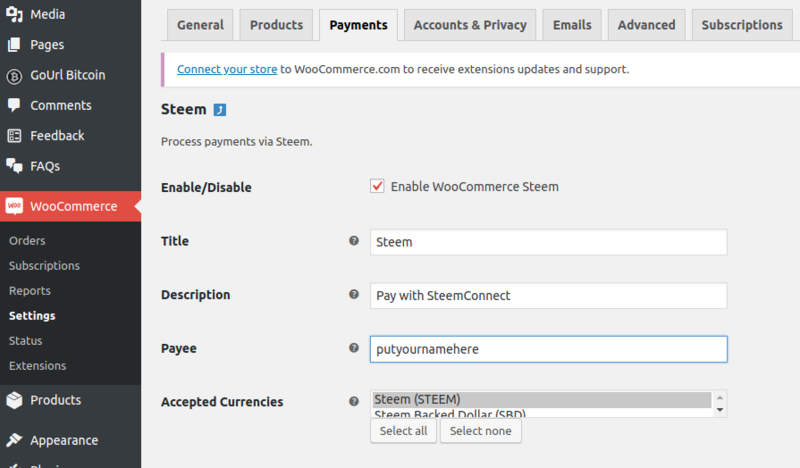 Enable the Woocommerce Steemconnect plugin in your Woocommerce payments settings as well. Configure the Woocommerce Seemconnect plugin by inputting your Steem account name and then by selecting what currencies you would like to accept (Steem or SBD). 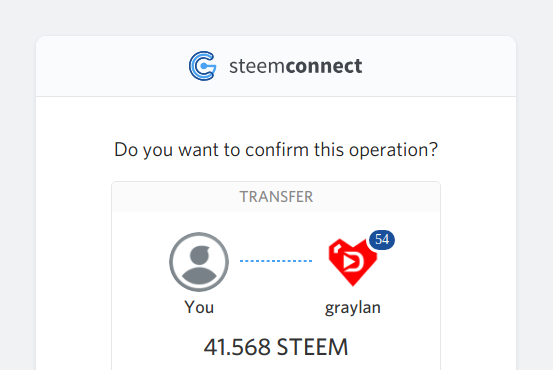 You can now accept Steem right away for goods and services. The Woocommerce Steemconnect plugin is an easy payment solution enabling fast, free transactions. Lastly, check out our shop if you are in need IPFS Hosting Services . Or join in on the conversation on Discord.